Summer is here and that means swimsuits. Everybody wants to look their best during this time of the year, where we wear the least amount of clothes. 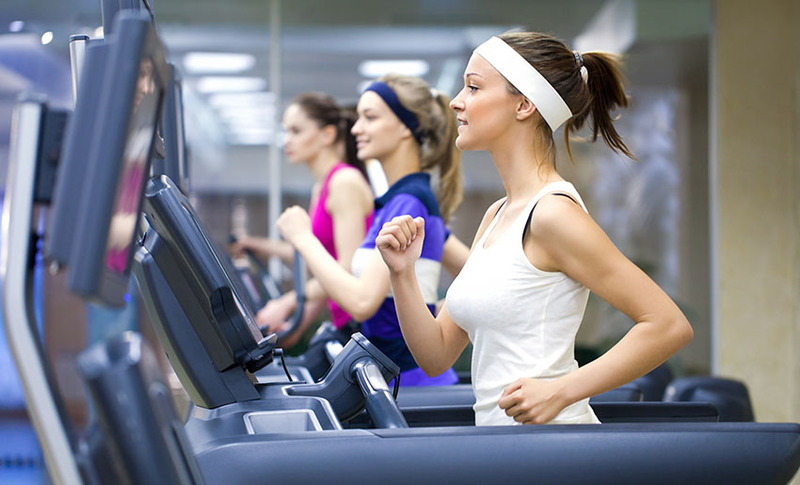 This is also the time of the year where most of the people want to "tone up". 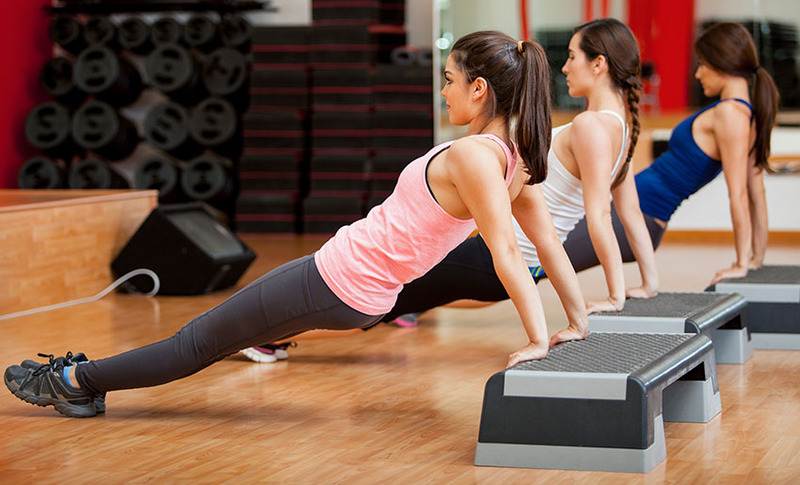 What does "tone up" even mean? Everybody seems to have their own definition on what it means to them. It is based on what their individual goals. Being toned is more about a look, than anything else. It means that you want the look of more muscle definition. To me, this means losing body fat. In order to look more muscular you need to decrease the amount of body fat that surrounds the muscle. Our daily lives can be very busy. Some days are so busy, we don't have enough time to complete everything we would like. There are many things we feel we "need" to do. Such as, need to finish some work, need to mow the lawn, need to take the car in for an oil change and need to sign the kids up for soccer. 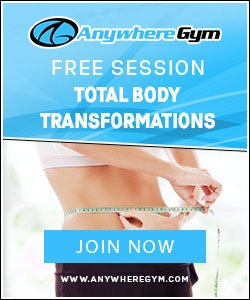 This is an exciting time for Anywhere Gym. We are opening a second location within the Real Fit 4 Life building. The new location is in the Bressi Ranch area of Carlsbad. We will have a private studio for all of your personal training needs. The biggest benefit of our new location is that we will have a great new area for indoor boot camps. We will be the only indoor boot camp in all of Carlsbad. This will allow us to have more variety of exercises that we can perform and accommodate larger groups while not having to worry about the elements of the outdoors. Did you make a resolution in January for the New Year? If you did, you may be like most people. This means that you now are starting to forget about that resolution or really starting to slack off. Unfortunately this happens way too often. I feel that one reason this happens is that it is very hard to keep ourselves accountable. 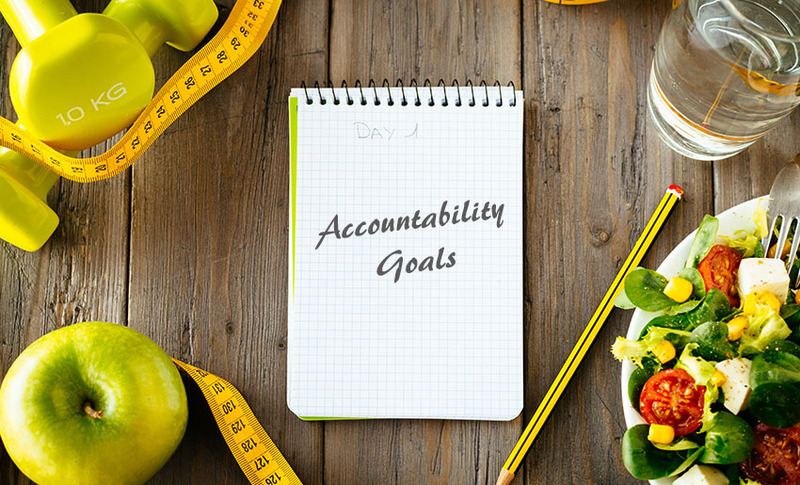 If we could keep ourselves accountable we would probably never need to make resolutions in the first place. Keep up the Madness of March! March Madness has been going strong with the NCAA tournament. It has been going well for Anywhere Gym as well. It has a different meaning for us over here. While teams are increasing their intensity to win the tournament, we are increasing our intensity by adding workouts through the month of March.